In part 2 of Bug Boy’s tour of the entomology science department at the American Museum of Natural History, Dr. Phil Barden shows us marine life and other wet specimens, including a GIANT SQUID! There are so many animals to learn about that we will need a part 3!! In the meantime, enjoy the tour! In this episode, Bug Boy visits the American Museum of Natural History and speaks to Dr. Phil Barden about the entomology department. 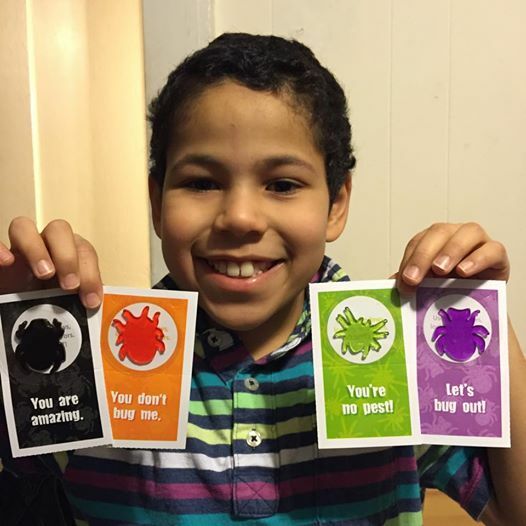 What better way is there to spend Valentine’s Day than having EJ “Bug Boy” Soto tell us about the Kissing Bug. How did they get their name? Also Bug Boy wants to know if there are any bugs that YOU think are cute. In this episode Bug Boy opens up Season 2 by answering an important question: Where do bugs go in the winter? The answer is more complicated than you think! 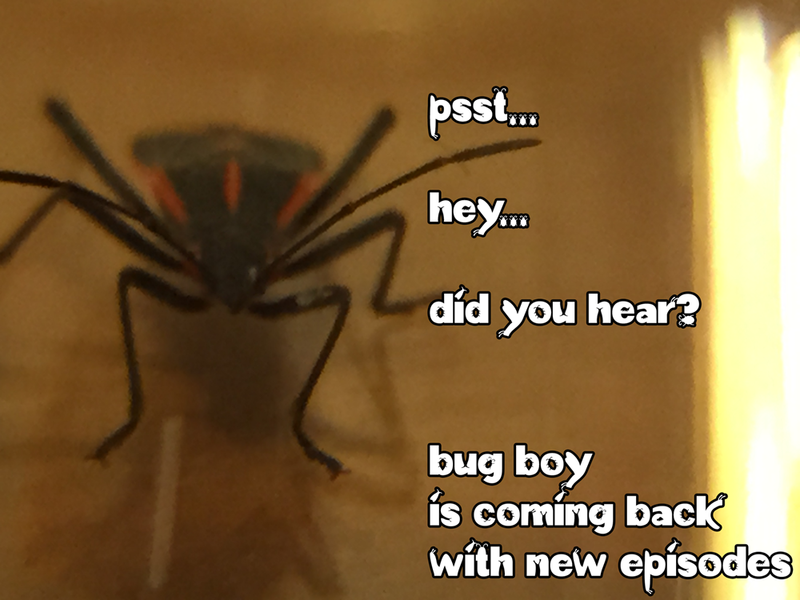 In this episode of Bug Boy, EJ tells us about the often misunderstood Stink Bug. Check out my interview with Amberly from Animalist right down below. We discuss one of my favorite insects, the Assassin Bug. In this episode Bug Boy catches a praying mantis, a fascinating insect. But also asks his audience to help him out with something important. Bug Boy got a chance to talk to the hosts of RightThisMinute. What a fun time!